- Jan. Feb. Mar. Apr. May Jun. Jul. Aug. Sept. Oct. Nov. Dec. 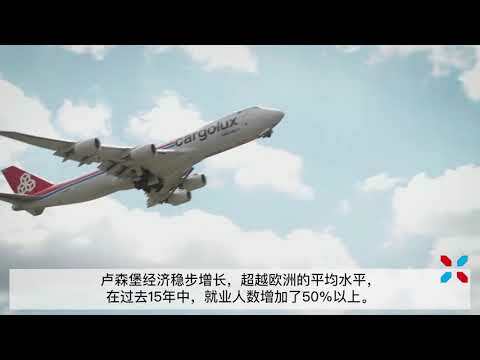 The mobility of the future must be safe, environmentally friendly and flexible. It must also be simple, inexpensive and accessible to all in order to maintain and promote the development of the cross-border labour market. In this context, automation and intelligent transport systems play a central role. All possible ways of improving the flow of cross-border workers have to be taken into consideration. An interesting proposal developed by the TERMINAL project aims at setting up an automated electric shuttle bus between France and Germany. Global tyre company Goodyear will invest $36 million in its production facilities in Colmar-Berg, Luxembourg. The investment aims at increasing production of off-the-road tyres and improve processes. Our job is to act as facilitator for companies or entrepreneurs that are planning to launch cutting edge projects, enhance their performance, or expand their business and innovation partnerships at an international level. 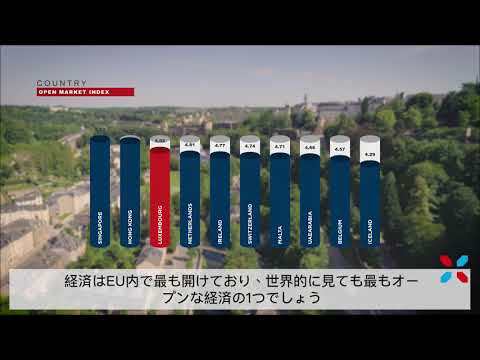 This video provides a quick overview of Luxembourg, its scenic landscape, rich culture, multicultural society, growing economy and key business sectors, and finally living in Luxembourg with its excellent quality of life. 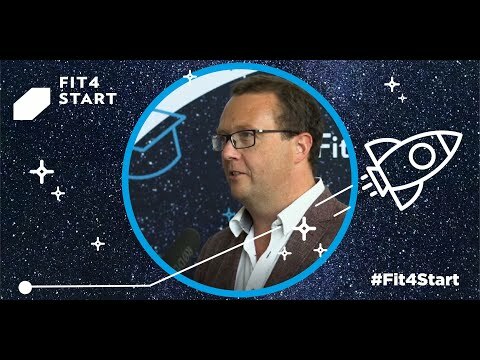 Fit 4 Start is Luxinnovation's start-up programme offering intensive coaching and seed funding to early stage entrepreneurs. Two editions are held every year. Visit www.fit4start.lu for more information.